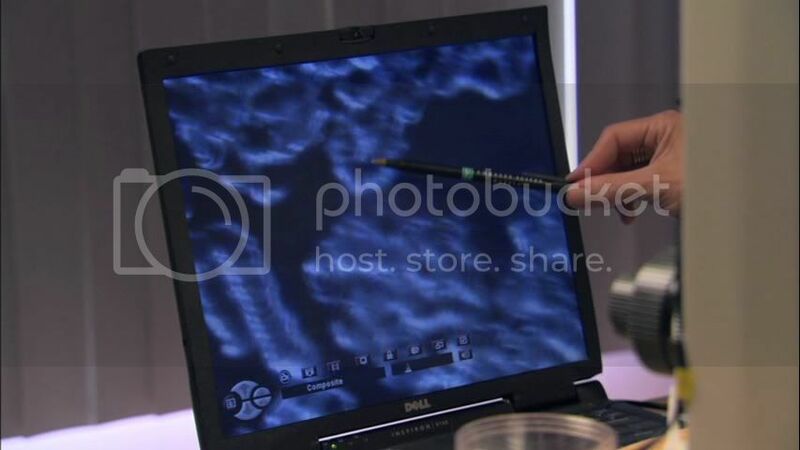 Jeff McKissack gave me a video this past week, and I was so excited by what I found on it, that I had to interrupt my normal posting schedule to bring you a few images from the DVD Water: The Great Mystery. 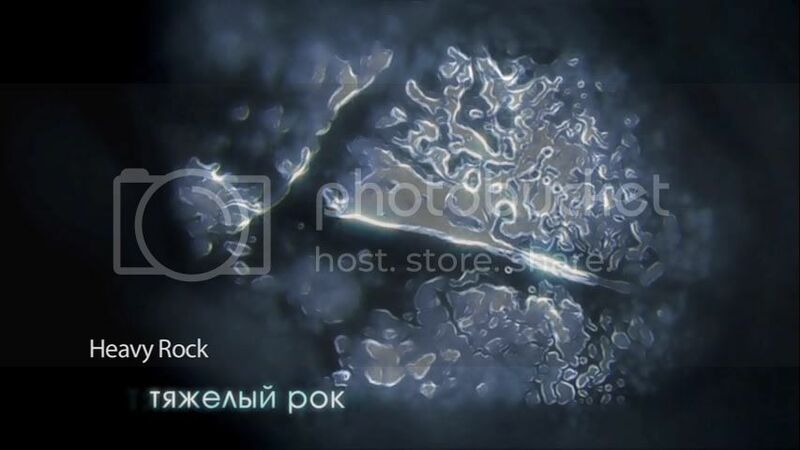 In these pictures, music was played to water, then the water was frozen and its structure photographed under a microscope. 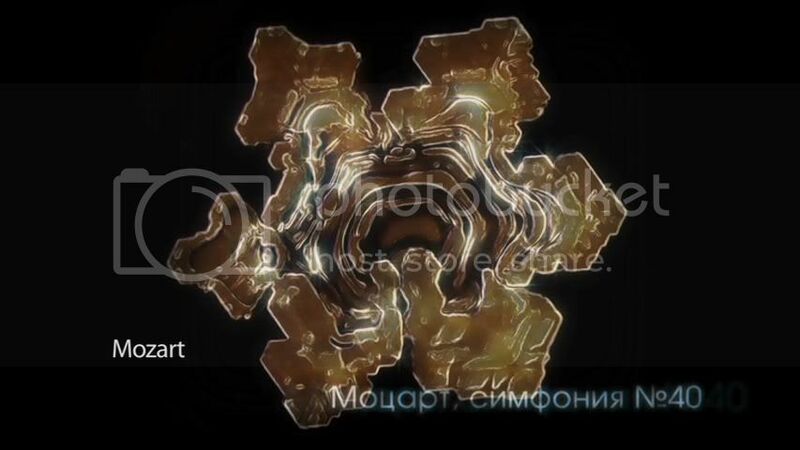 Note that although the water has crystallized together, the form is fractured and irregular. On these three shapes, we see a structure that is both 1) hexagonal and 2) fractal. Hexagonal structures are common in nature for their compactness and “stackability” (think beehives). Fractal structures as a field of mathematics were discovered only recently and are evident everywhere in nature. 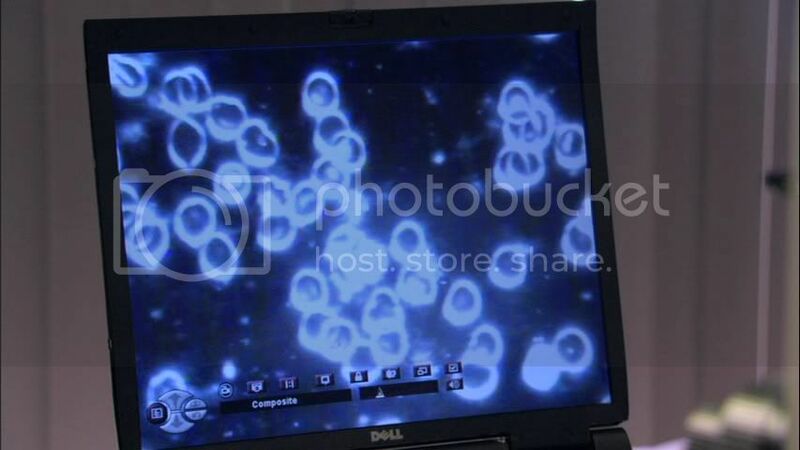 Now for those of you who are wondering what effect this has on us, here’s a picture of blood cells before and after drinking structurized water. The agglutinated red cells can clog blood vessels and stop the circulation of the blood to various parts of the body. The agglutinated red blood cells also crack and its contents leak out in the body. The red blood cells contain hemoglobin which becomes toxic when outside the cell. This can have fatal consequences for the patient. 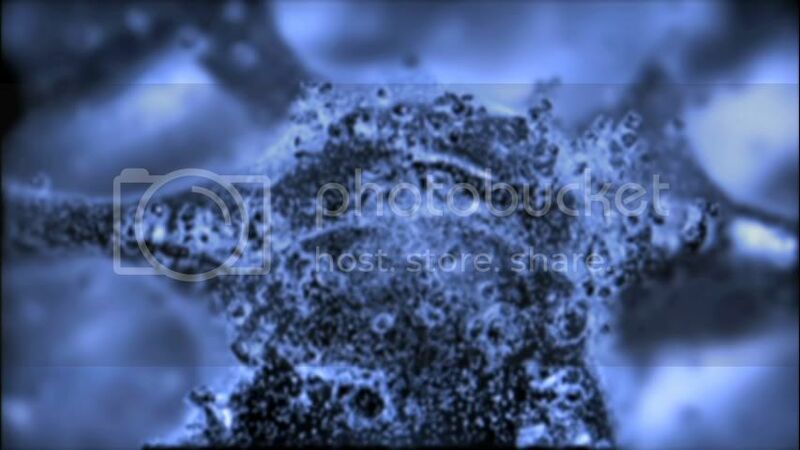 Here the blood cells are breaking away from their rolls and floating freely. What does all this mean? 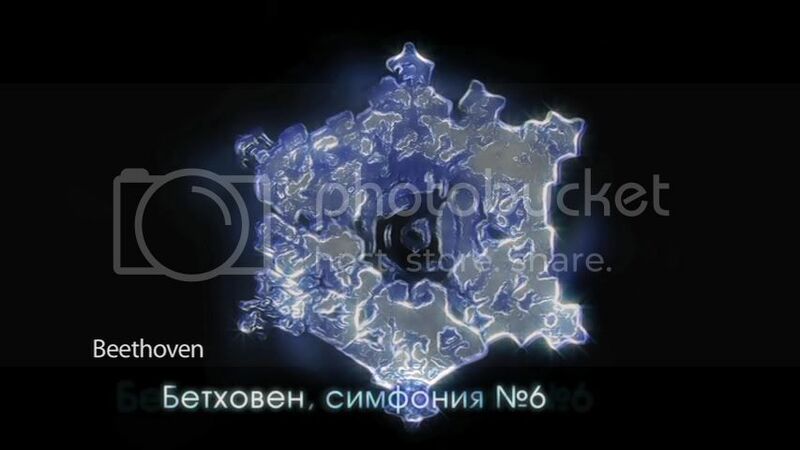 I don’t think anyone knows, but for those of you following this blog, be sure to check out the video these pictures were taken from and the work of Dr. Emoto Masaru. Draw your own conclusions but as for me, I’m sticking with the classical music. Our bodies are made mostly of water so it’s better to think that music does have an effect on us, and therefore it makes sense to make wise choices.